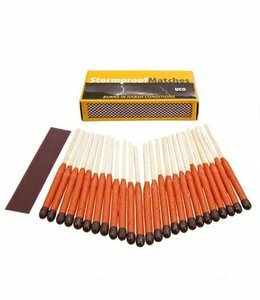 These Stormproof Matches will light up in any weather, even after being submerged in water. 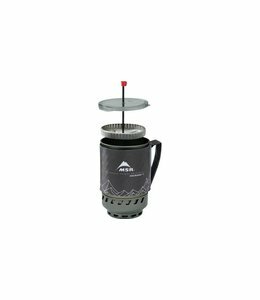 Enjoy your morning coffee with the Coffee Press Kit, WindBurner 1.8 LTR even when you are in the middle of nowhere. 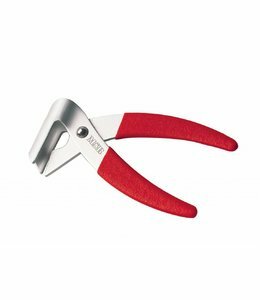 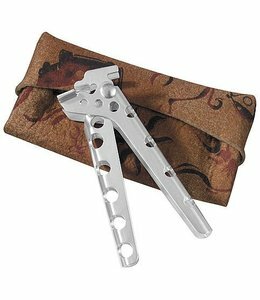 The LiteLifter Pot Lifter is a lightweight pot lifter so you don't burn your fingers. 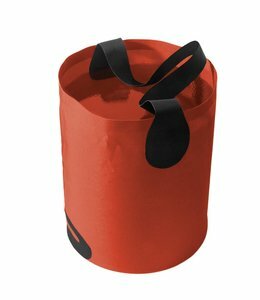 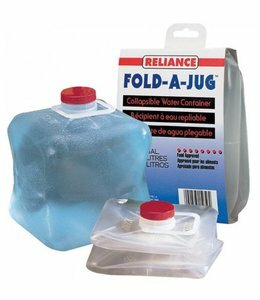 The FOLD A JUG 1 GAL is a foldable jug that opens up to hold a full gallon of liquid. 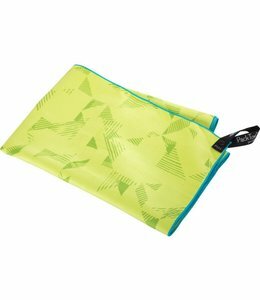 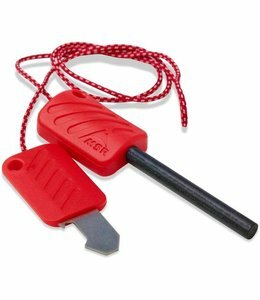 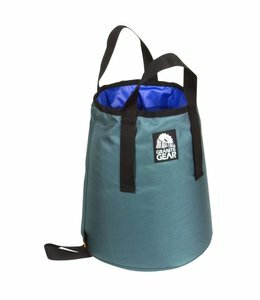 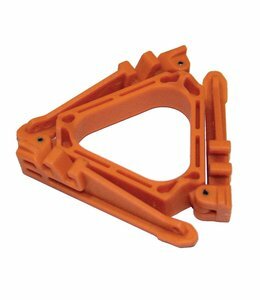 A great item for backpacking. 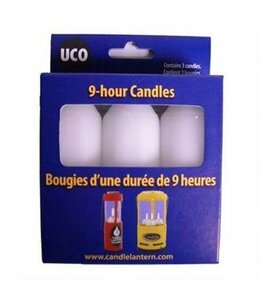 Who doesn't love toasting marshmallows over an open fire? 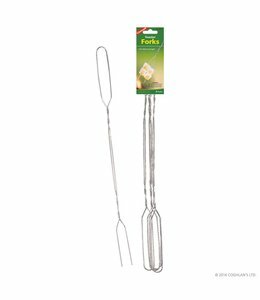 These Toaster Forks (4 Pack) make it easy to roast your marshmallows or hot dogs, or toast, or .....you get the idea.